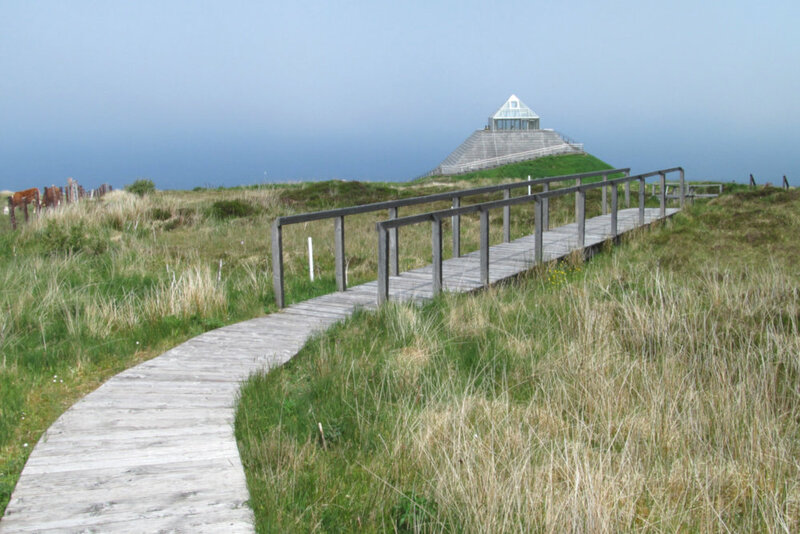 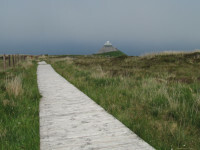 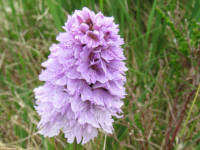 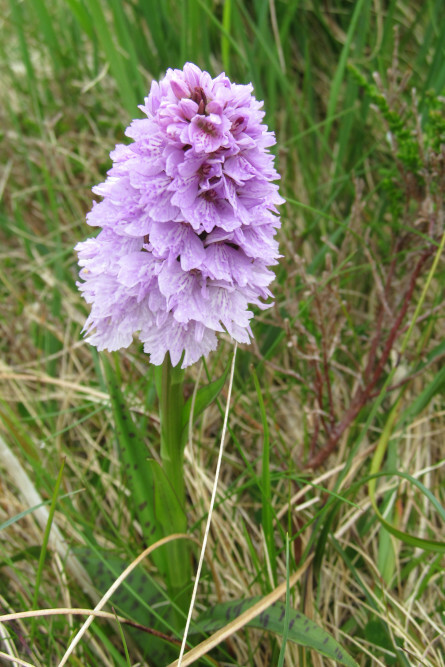 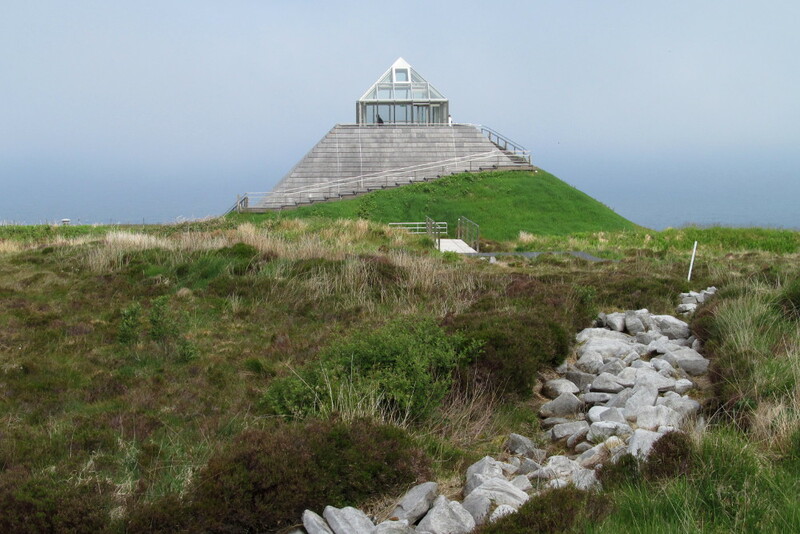 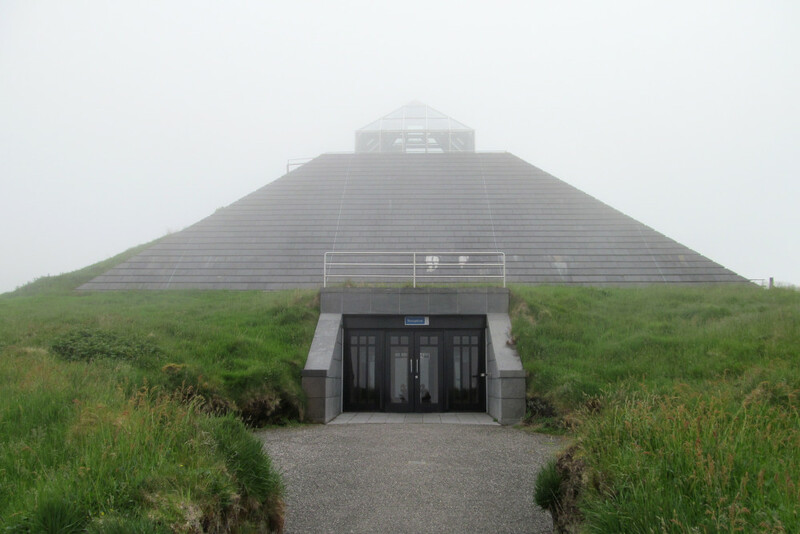 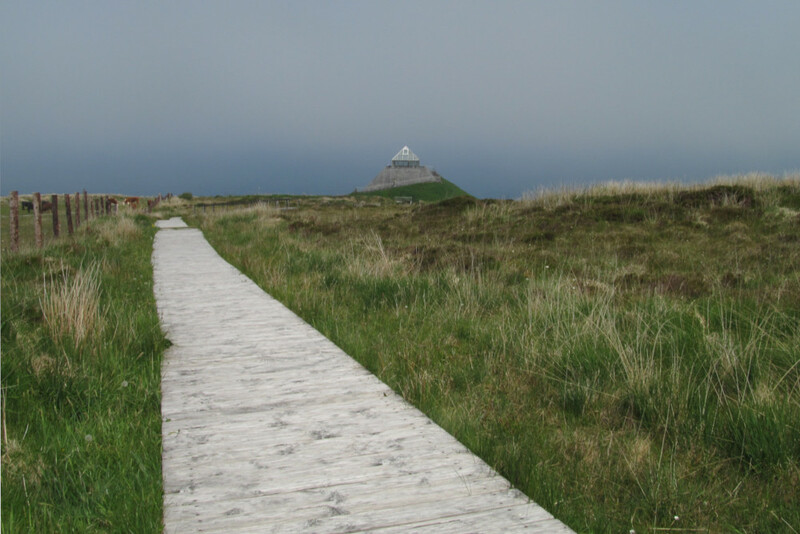 Céide Fields are located about 7 kilometers northwest of Ballycastle in County Mayo. 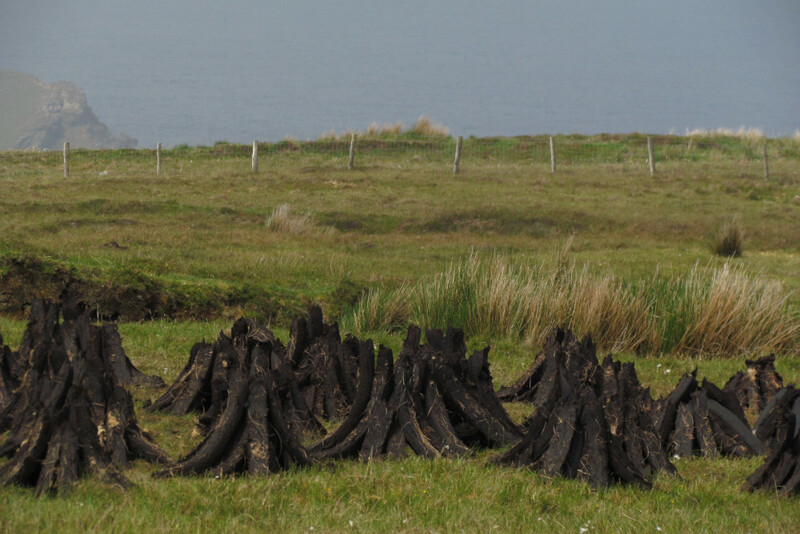 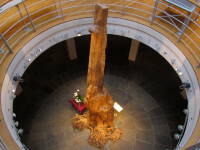 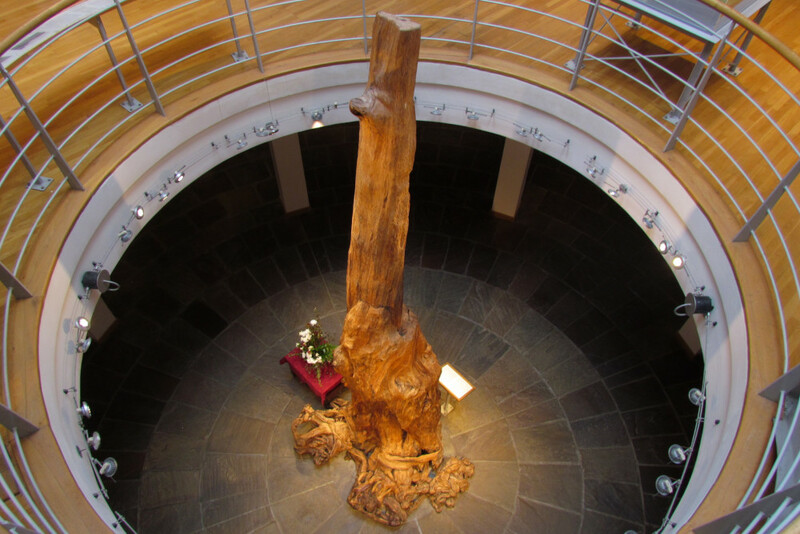 It is one of the most important archaeological sites in Ireland and consists one of the oldest known field systems in the world, over five and a half thousand years old. 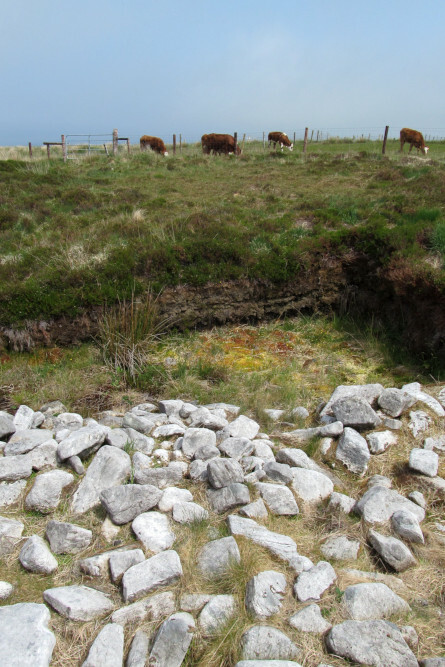 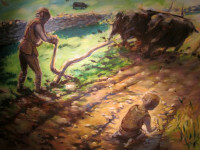 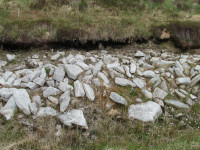 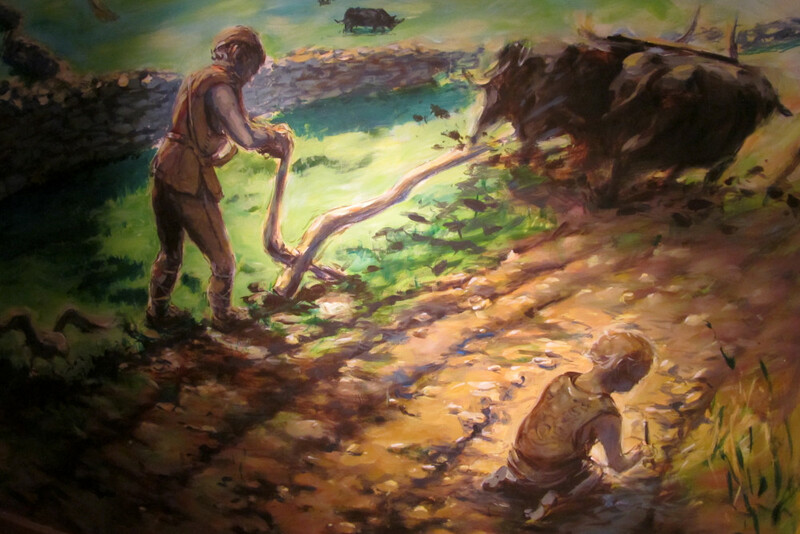 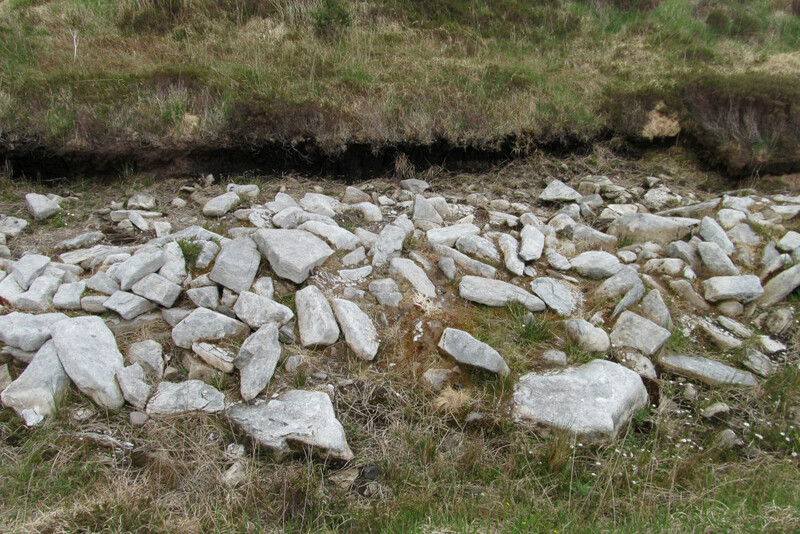 The remains of stone field walls from Neolithic, were discovered during peat cutting works, by local schoolteacher Patrick Caulfield, in 1930s. 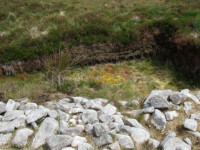 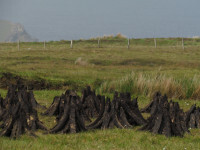 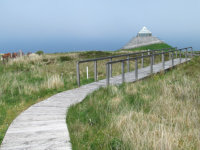 Few decades later, his son, archaeologist Dr Seamas Caulfield began the excavation works and uncovered the ten square kilometers of field systems, dwelling enclosures and burial sites preserved beneath a blanket of bog. 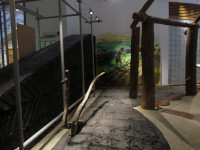 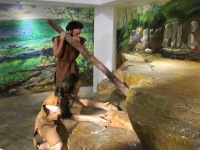 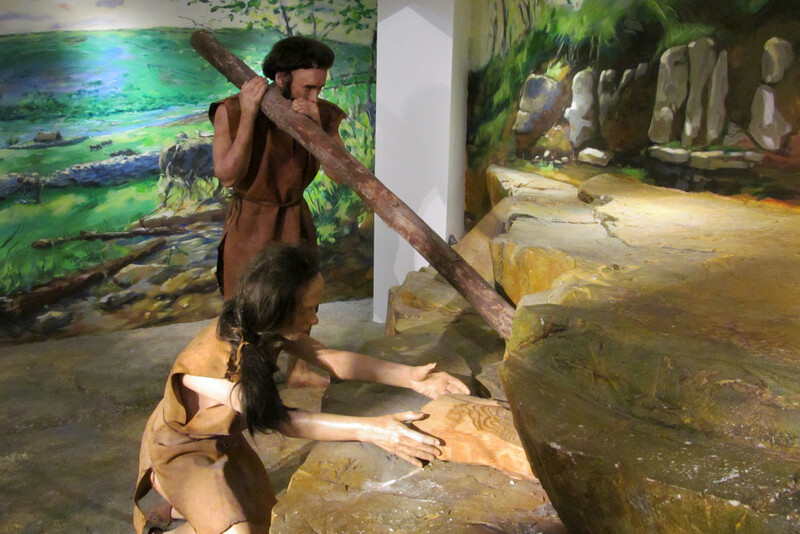 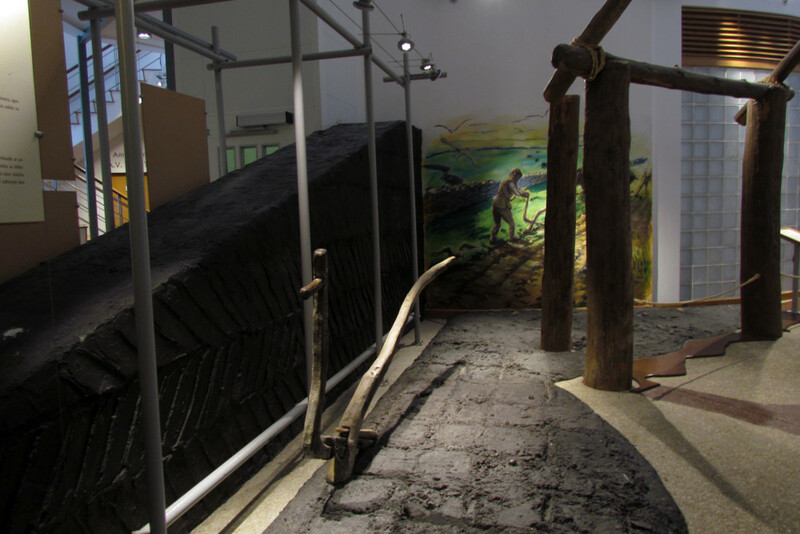 Now, the modern visitor center with its audio-visual displays and professional tour guides, explains the significance of this discovery and tells the story how our ancestors transformed this land for their needs. Tearoom provides home made cakes, scones, soup, sandwiches and from the observation deck you can admire the beauty of the surrounding area and view of Downpatrick Head.